There are a lot of people and demons around the world, who are pretty excited about the release of Hellboy. The trailers & posters of the movie look magnificent and the big difference which we spotted in the movie than the last one is the level of stunning visuals. So, this is one of the biggest reason why we are craving for this film. 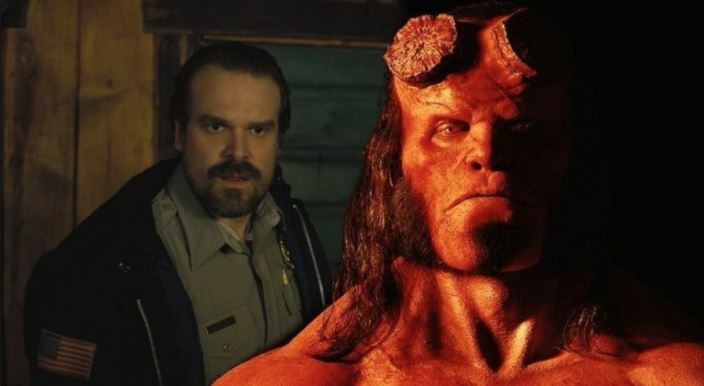 Hellboy is going to release very soon in theaters and it seems like it’s runtime has been revealed. If we go by the reports of the German Regulatory Body, FSK via. TrailerTrack, then there are chances that the movie may have a runtime of exactly two hours (120 minutes). 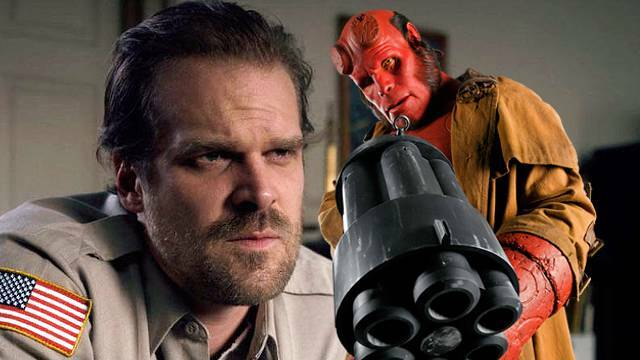 If it is true, then this is the shortest Hellboy movie of the franchise. 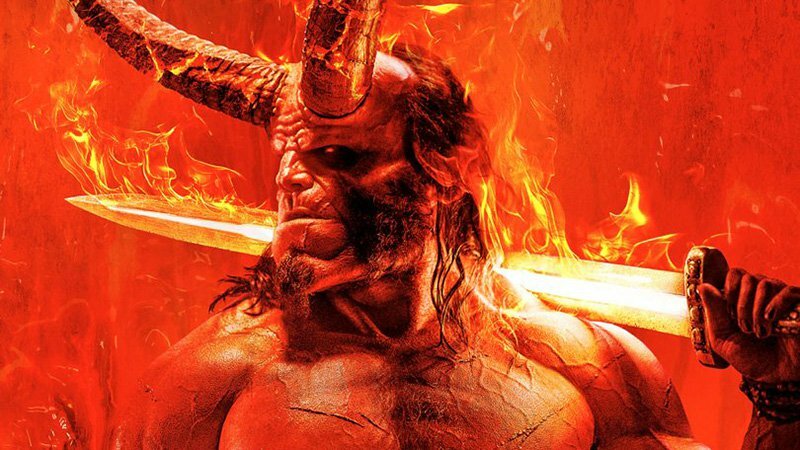 The first Hellboy movie by Guillermo del Toro had a runtime of 132 minutes and Hellboy II: The Golden Army was 121 minutes long. 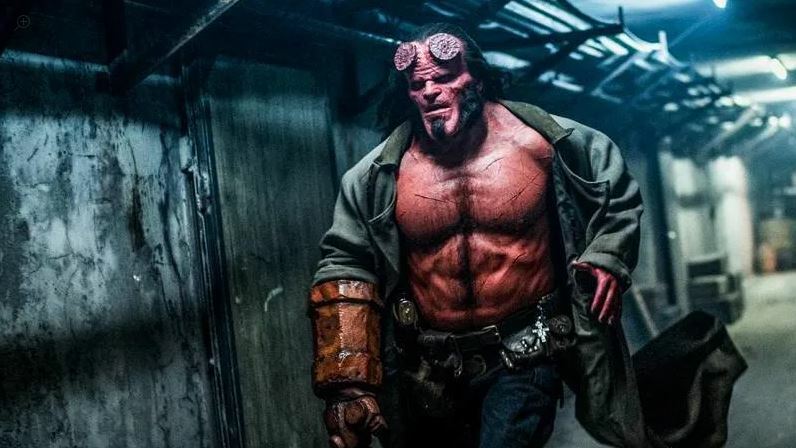 Hellboy is scheduled to release on April 12. Directed by Neil Marshall, it is going to be a ‘Hard R’ movie.